Good news Kung Fu Panda fans. Po is back in a new trailer. This time it’s full of action and training montages. The thing all good kung fu movies need. Possibly not the way it looks in this movie unfortunately. Just keep an eye out for Master Chicken. He’s a chicken if you miss him! Not only do we get the brand new trailer but a brand new poster. 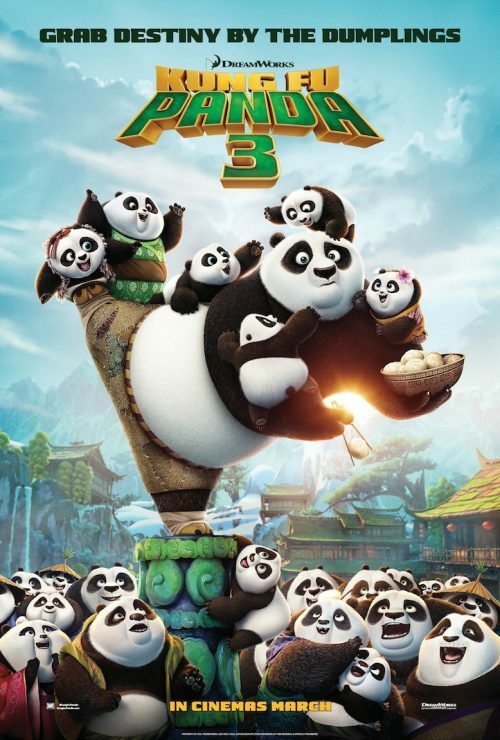 This time it’s Po showing the young Pandas how to fight. I wonder how that turned out!